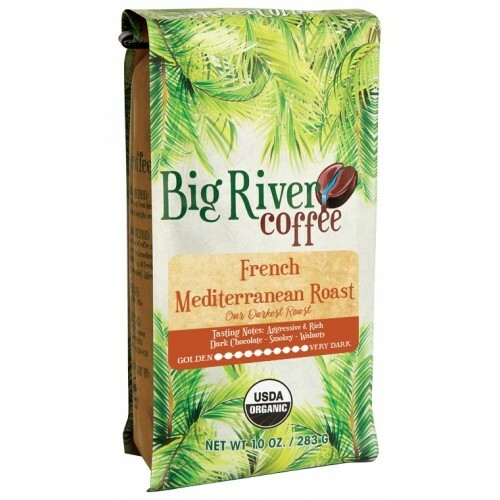 Our French Mediterranean Roast is our Darkest Roast. 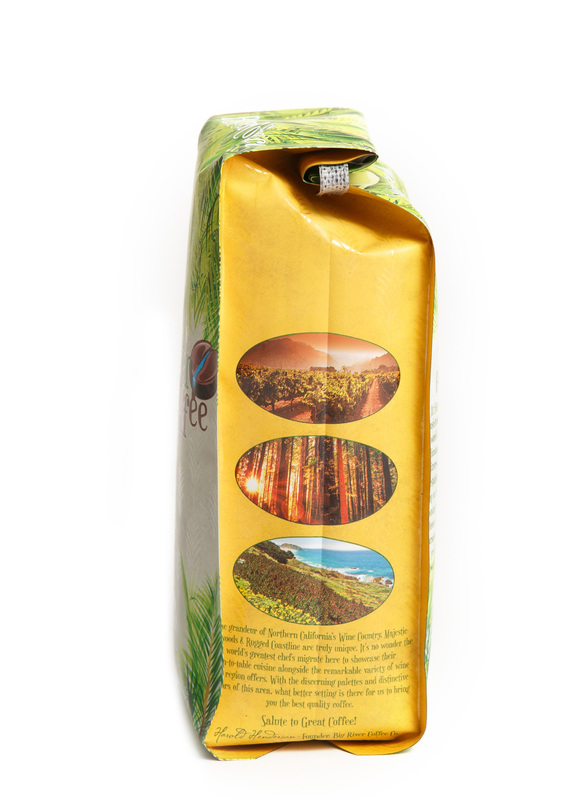 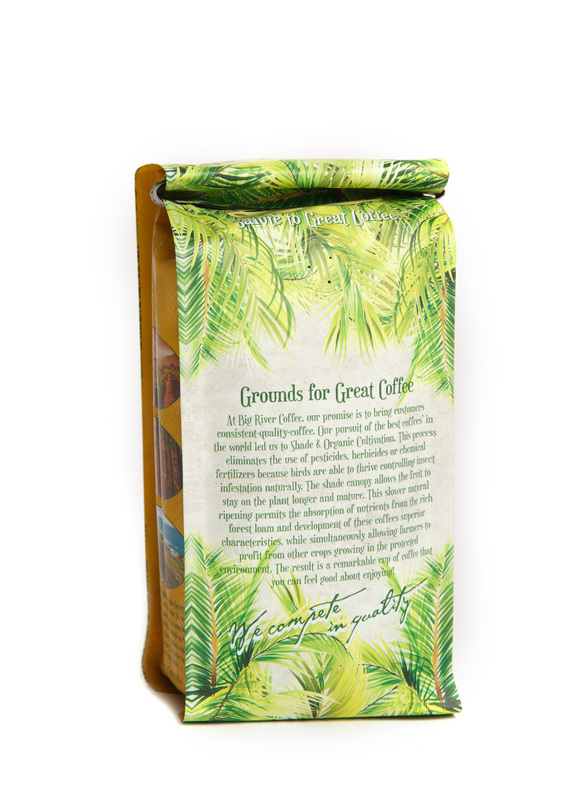 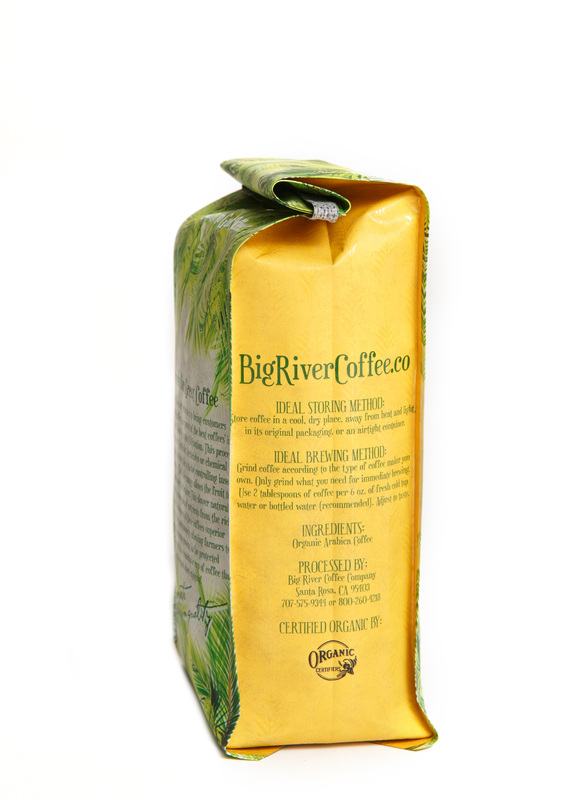 This roast is aggressive and rich, not intended for the Golden Roast drinker or even a Vienna Roast coffee fan. 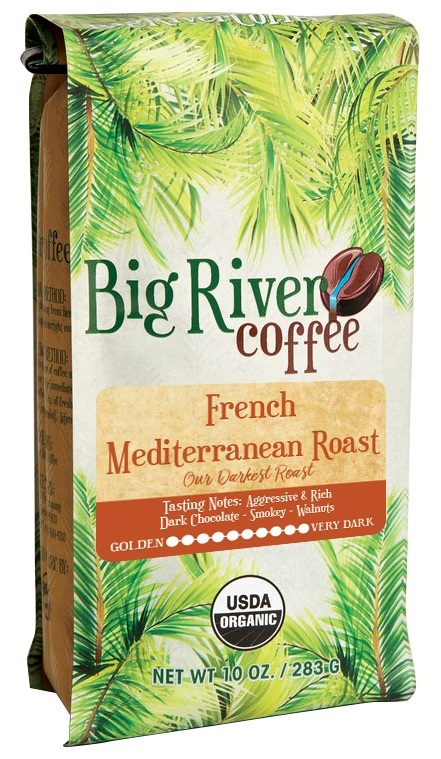 This roast is robust with the intention of overwhelming the palette with tasting notes of Dark Chocolate, Walnuts and Spice.